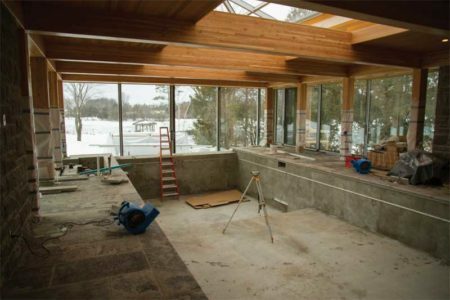 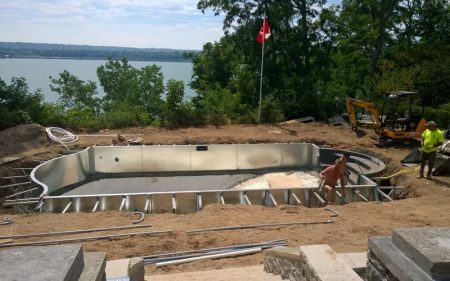 Unlike the hot summer experienced during the 2016 pool installation season, the weather in 2017 was drastically different, resulting in a 7.5 per cent year-over-year decrease in Canadian pool permit registrations. 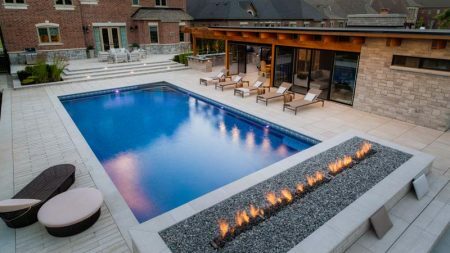 Outdoor landscape designers/contractors, architects, and pool builders all play vital roles in creating today’s masterpieces. 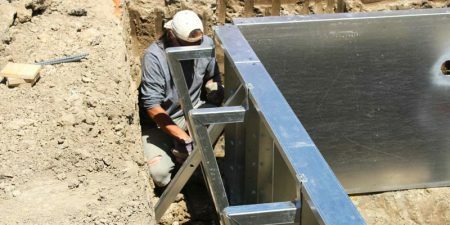 For these professionals the medium differs than that of a traditional artist, as the canvas comprises a yard full of grass and soil. 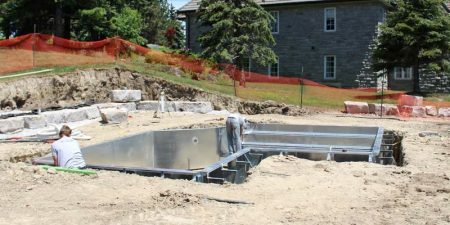 Concrete pools are often referred to as the ‘Cadillac of pools,’ as their hardscaped natural look and feel is tough to duplicate and their cost is reflective of this. 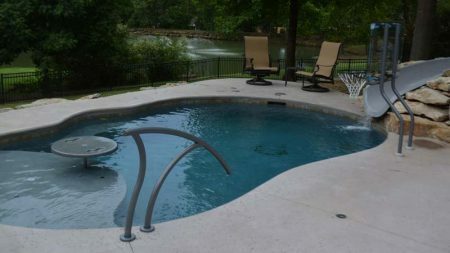 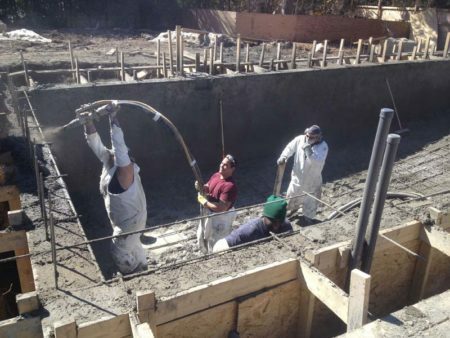 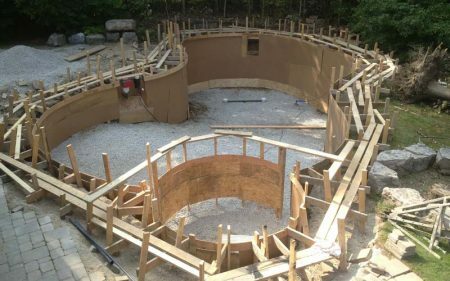 In fact, the price point to the consumer for a concrete pool is usually the highest in comparison to other pool types for several reasons.